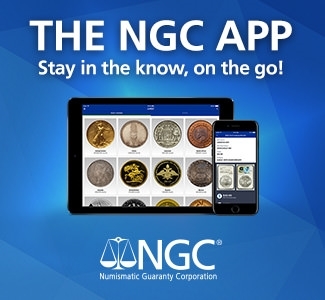 The Professional Numismatists Guild (PNG) has established a new coin insurance program available for current and new PNG member-dealers. 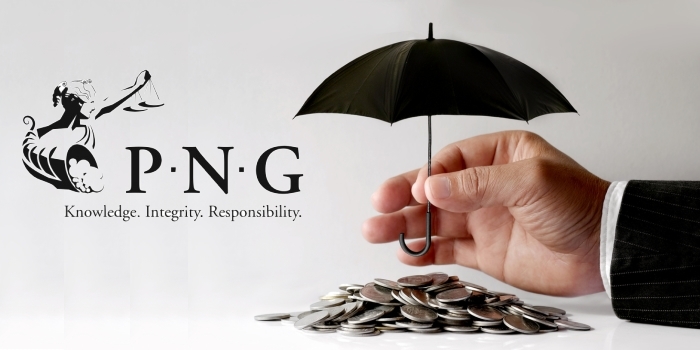 “The enhanced plan approved by the PNG Board of Directors is with Willis Towers Watson, a global leader in coin, currency and precious metals insurance brokerage,” explained PNG Executive Director Robert Brueggeman. Automatic PNG members Insurance Premium Discount. Elimination of weekend or holiday restrictions for Federal Express. A “No Claims Bonus Credit” payable at the end of the Policy term for remaining loss free. New Loss Settlement and Valuation wording providing extra coverage and peace of mind. 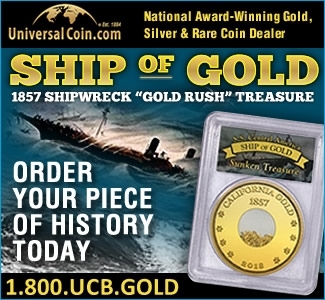 Exhibition Show Expense Extension for non-recoverable expenses if a coin show were unexpectedly cancelled. 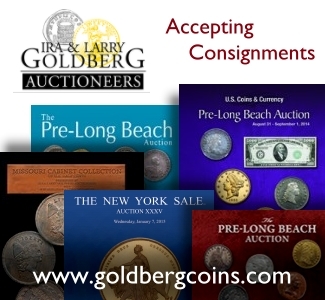 Private Collection coverage (for dealers’ private collections). “Additionally, Willis Towers Watson has been authorized by Lloyd’s of London to expedite and settle lower valued claims. A Loss Fund for claims has been established so that claims can be settled and paid quickly,” said Brueggeman. 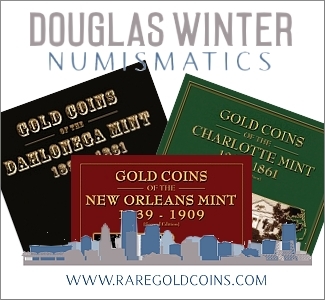 The Professional Numismatists Guild (PNG) is a nonprofit trade association composed of the country’s top rare coin and paper money dealers who must adhere to a strict Code of Ethics (www.pngdealers.org/code-of-ethics) in the buying and selling of numismatic merchandise. For additional information about the PNG awards, contact Robert Brueggeman, PNG Executive Director, 28441 Rancho California Road, Suite 106, Temecula, CA 92590. Phone: (951) 587-8300. Email: info@PNGdealers.org. Online: www.PNGdealers.org.